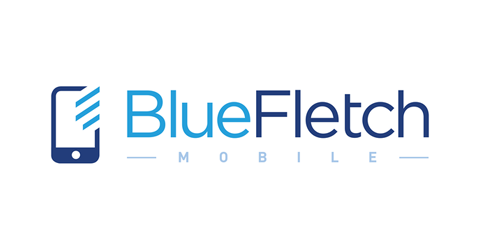 BlueFletch is our enterprise mobile development partner located in the heart of Historic Old Fourth Ward in downtown Atlanta. BlueFletch has a group of innovative developers who we love building great solutions with. Mojo Lingo is our telephony development partner located on the Atlanta Beltline in downtown Atlanta. Mojo Lingo is a talented team of developers who like performing magic tricks for our clients. Mojo Lingo is our telephony development partner located on the Atlanta Beltline next Krog Street Market in downtown Atlanta. 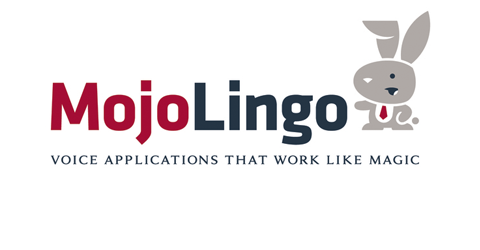 Mojo Lingo is a talent team of developers who like preforming magic tricks for our clients. 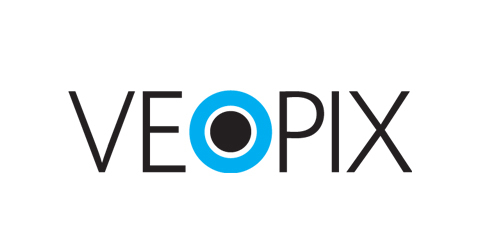 Veopix is our UX/UI Design partner located close to Piedmont park in downtown Atlanta. Veopix has a team of skilled designers and user experience professionals who love solving design challenges for our clients. 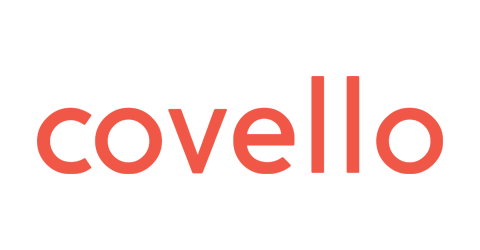 covello is our collaborations and innovation partner located in Atlanta Tech Square. covello provides a team of innovative thinkers and problem solvers that help our clients engage their target audience in more creative ways.